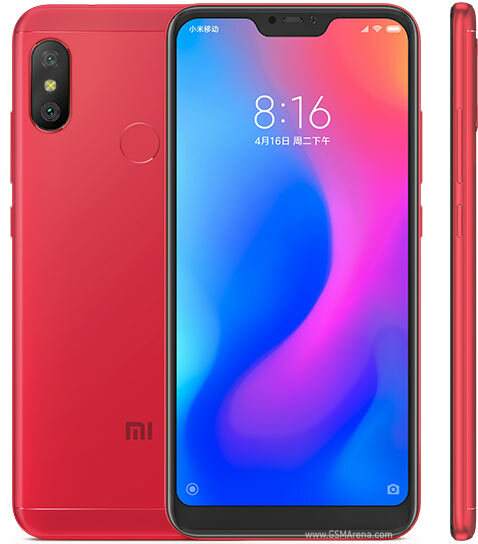 And here we have another record - our top 10 trending chart has seen different leaders for five straight weeks. 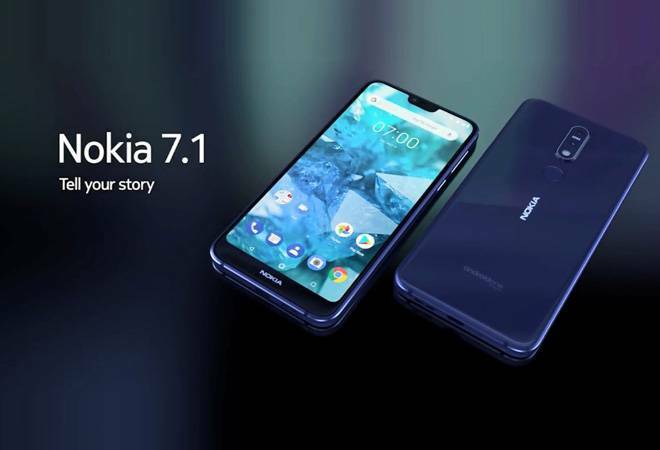 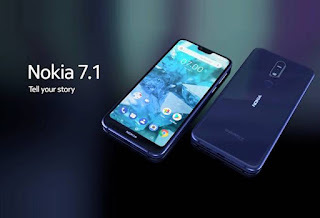 The newly unveiled Nokia 7.1 jumped straight to the top, overtaking the Realme 2 Pro and the Xiaomi Pocophone F1. 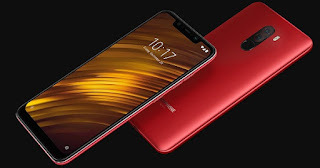 In fourth we have another new name - the Xiaomi Redmi Note 6 Pro, which elbowed out the Galaxy A7 (2018) to fifth. 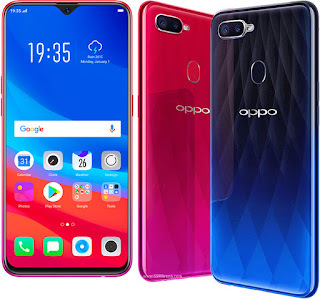 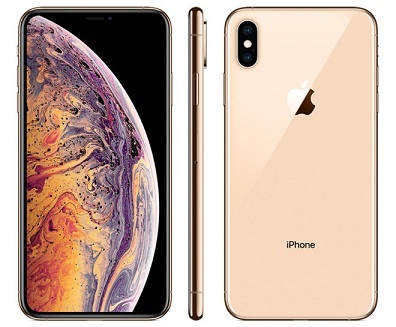 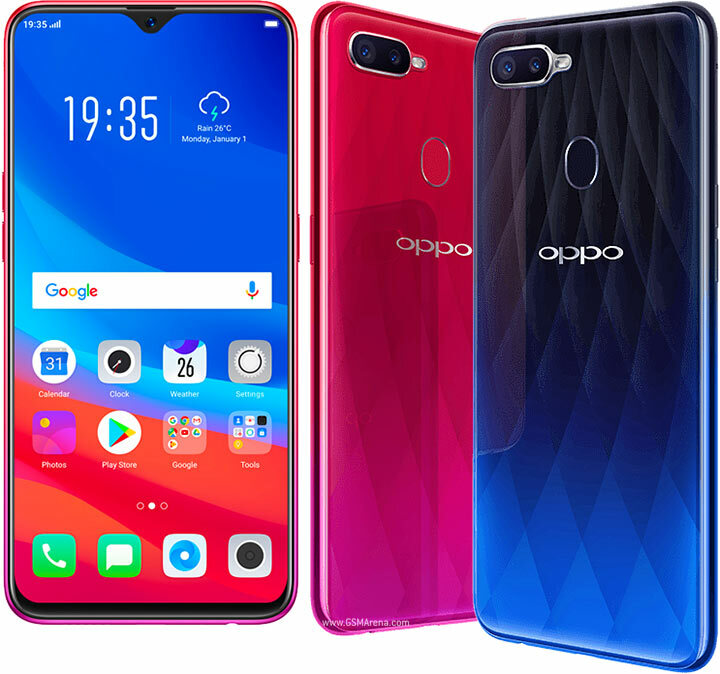 Apple's iPhone XS Max keeps sliding down for the third week in a row and is now in sixth, while the Oppo F9 has retained seventh. 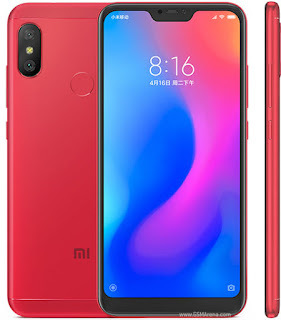 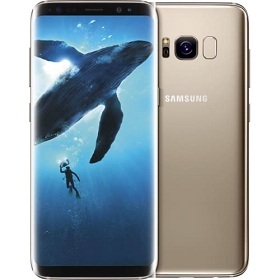 Xiaomi Mi A2 Lite is another phone to hold station, while in ninth we see last year's Galaxy S8 replace the current flagship - Galaxy Note9. 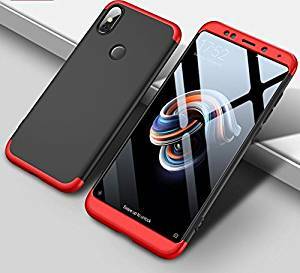 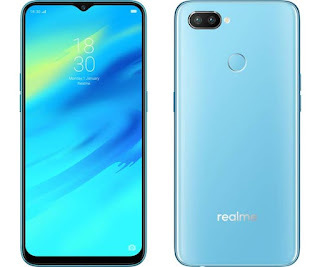 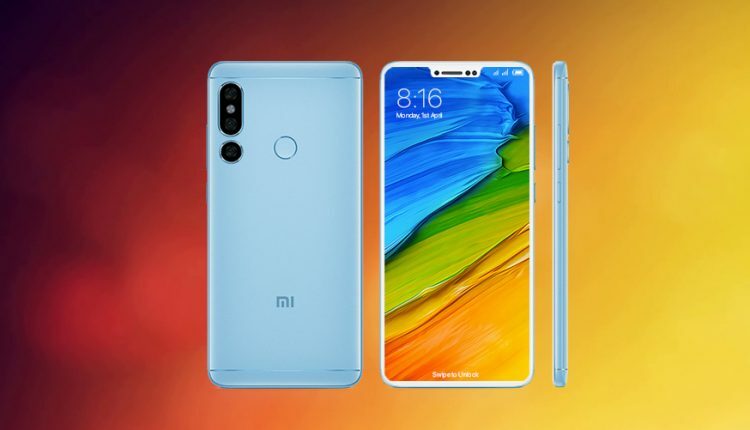 Another Xiaomi phone - the Redmi Note 5 Pro takes the last spot, which means that the Huawei Mate 20 Pro and the Xiaomi Mi 8 Pro join the Note9 in its relegations.